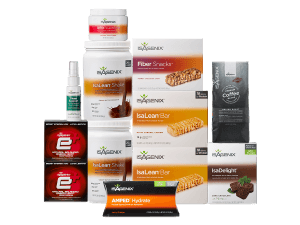 If you feel run down and sluggish by mid-day, sometimes feel too tired to workout, or simply wish you had the energy you used to have when you were younger, you need the Isagenix Energy System! Just swapping out junk foods with the nutrient-dense products of the Isagenix Energy System, will make you feel better, more energized, and have greater focus to power through your day. *You should see the positive effects in the first few days. Or e-mail Big Al at bigal@maleenhancementcoach.com to learn how you can add the Isagenix Energy system to your male enhancement routine.